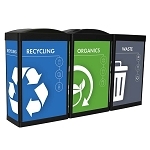 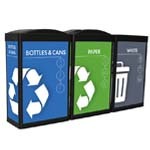 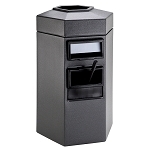 Create superior gas station service with multi-functional recycling / waste stations at station fuel pumps and mini-marts. 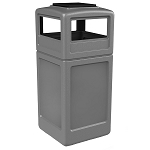 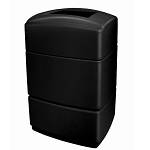 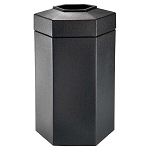 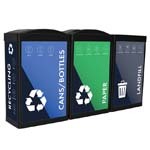 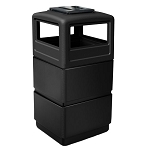 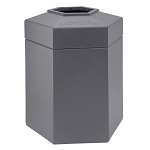 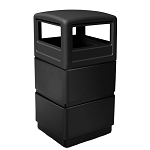 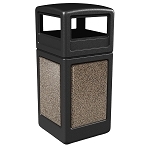 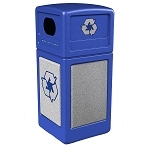 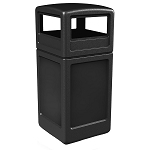 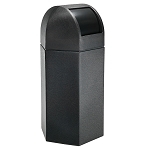 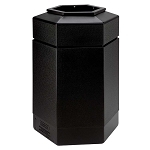 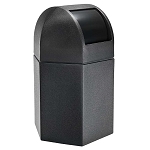 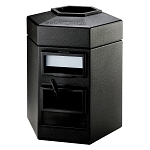 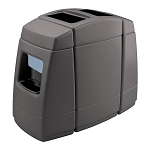 Our durable, well-marked containers will keep service station areas clean and free of debris, minimize janitorial costs and provide convenience to your customers to easily and properly dispose of waste. 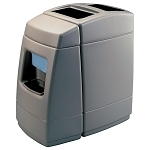 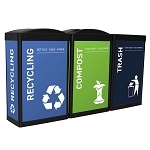 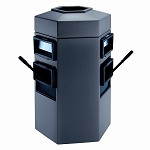 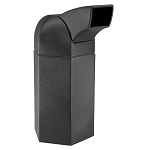 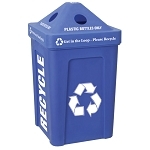 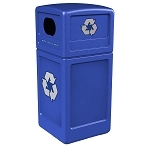 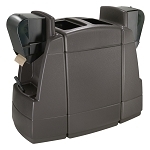 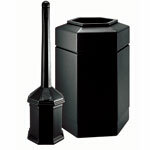 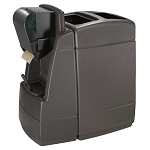 Call Recycle Away today at 1-800-664-5340 to order waste receptacles for your gas station service area.